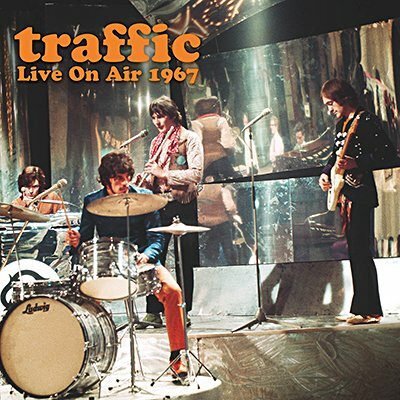 Steve Winwood, Dave Mason, Chris Wood and Jim Capaldi formed Traffic in April 1967. Expectations ran high and were triumphantly met by Paper Sun, which became a smash hit upon release in May (and opens these superb sets, broadcast on BBC Radio). Many other early classics are also featured here, including several from their landmark debut album, which appeared at the same time as the second session. The superb music is accompanied by background notes and images.